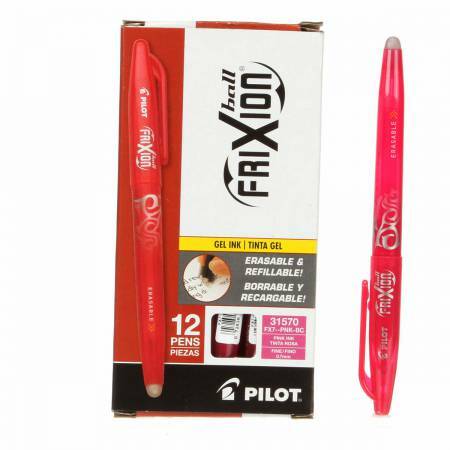 Bold marking ink that completely removes with heat andthe friction tip with no residue. Great for marking patternsand lines. No smudging or fading.